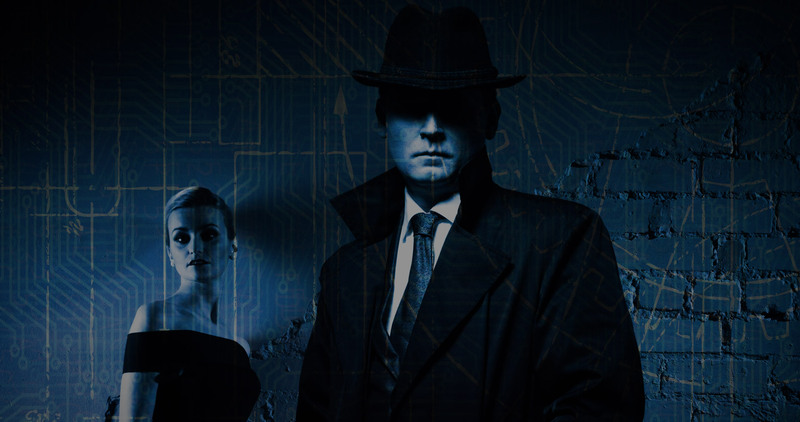 Tick Tock Unlock was the first escape game company to open in Leeds. It has gone on to achieve raving reviews and, as a result, has expanded across two locations* both located less than 5mins walk from Leeds train station. If you’re looking for the perfect corporate team-building exercise or fun family birthday event then you’ve come to the right place. We have a selection of amazing games- including the UK’s first pop-up VR experience with 4D effects. We will provide you with an engaging 60-minute game room, where you will have to work together to escape by solving puzzles and clues. For events please e-mail beattheclock@ticktockunlock where our dedicated team will be happy to tailor your booking and answer any further questions you might have. *Please note that our Kings House venue holds the following rooms: Blue Print, Hatch and Pandora. While our secret location holds: Alice, Asylum and Tomb. In Ancient Egypt, the great Pharaohs ruled with an iron fist. They sought wealth, power and knowledge from the Gods. 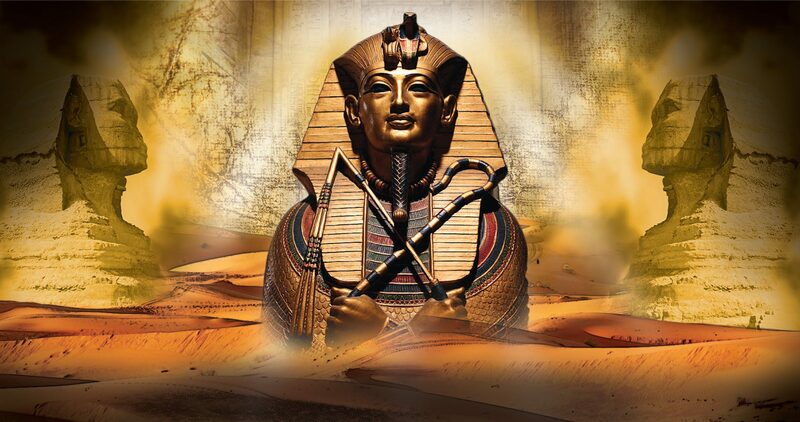 It was tradition for Pharaohs to be buried with their most prized possessions after passing away. For some, this meant riches, for others their most loyal slaves. For Pharaoh Kamzu however, this meant being buried with a secret that has long since been forgotten. After thousands of years a team of archaeologists uncovered his final resting place and sent in a team to explore it. Their aim was to recover whatever treasure they could find, but once they entered the tomb they were never seen again. After weeks with no sign of them we received a message from the expedition, one single word came through the radio with a burst of static: “CURSED”. Venture into Pharaoh Kamzu’s hidden tomb, see if you can work out what happened to the explorers and try to prevent it from ever happening again. Can you break the curse? Please note this experience takes place at our secret location near Leeds train station. Details of the meeting point will be e-mailed to you once you’ve booked. Once a beacon for the psychiatric elite, Thornhill Asylum fell into ruin in the late 1940s after a tragic and mysterious fire claimed the lives of most of its occupants. Over the years many investors have been interested in buying the property, but all were driven away. 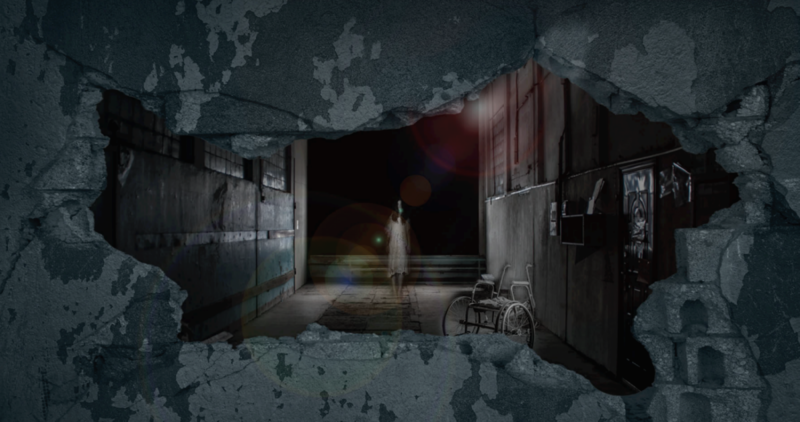 Some claimed they’d heard voices calling to them from behind closed doors, others swore that they’d seen spirits roaming the halls, there was even talk of an unexplained fatal accident. Of course, all of these stories are just that; fiction. Our company has bought the property and intend to refurbish it into luxury accommodation. However, our building work had only just started when we knocked through a wall and uncovered a secret chamber that wasn’t on any of the official floorplans. It’s up to you to explore what lies inside this hidden room. But beware, some secrets are meant to stay buried. Please note this experience takes place at our secret location near Leeds train station and will not be suitable for those under the age of 15. A scare actor can be added for an additional £25 (if you dare). Details of the meeting point will be e-mailed to you once you’ve booked. Go on an exciting adventure down the rabbit hole and into Wonderland! Follow in Alice’s footsteps by growing to the size of a giant, attending a mad tea party and exploring the palace grounds. Wonderland is a curious place, and you won’t find navigating around it very easy! The Queen of Hearts has littered the land with tricky puzzles that you will need to solve, and the White Rabbit is keeping a very close eye on time! You have sixty minutes to escape Wonderland, otherwise, the Queen will set the Jabberwocky on you! At first, no one knew where the virus came from. It appeared suddenly and swept across the globe, turning any affected humans into feral creatures only capable of hunger and rage. These monsters spread the disease through their bite, and now, with humanity on the brink of extinction, we believe that the origin point of this illness has been discovered. A laboratory was running an experiment known as Project Pandora. Records suggest that their goal was to halt the bodies aging process, making the recipients of this treatment almost immortal. The experiment was denied clinical trials after initial testing showed that the side effects of the drug were extensive, volatile and highly contagious. With no willing human participants to refine his cure on, the scientist resorted to more drastic measures… and people started going missing. You wake up in a cell in a mysterious laboratory. Can you escape, and figure out a cure before time runs out? 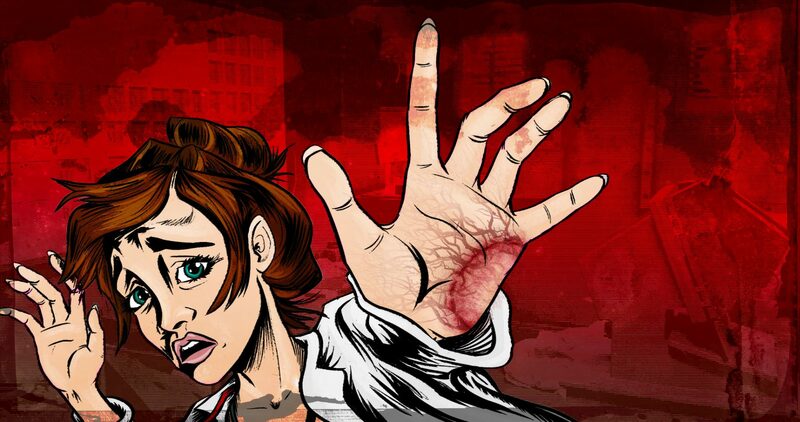 Project Pandora has the option of having a zombie (actor, we hope! ) in the room for an additional £25. This experience is not suitable for anyone under the age of 13. On an isolated and densely forested island, a group of rogue operatives once built a secret bunker. It has long been abandoned, but rumour has it, that they developed a piece of technology that has the ability to wipe minds. If this falls into the wrong hands there will be disastrous consequences. Your mission is to infiltrate the bunker to activate the keypad that will self-destruct the facility. Conspiracy theorist and a renowned history professor has vanished under mysterious circumstances. They claim that he finally lost the plot and ran away. But you know the truth. He was taken. And now they are coming for you. Tick Tock … you have one hour to figure out the truth! Blueprint is Tick Tock Unlock’s first game and is one of the best reviewed games in the UK. We had a great time and escaped with a minute to spare. Ages ranged from 10 to 50 and each of us had skills to help solve the puzzles. We will be back to try ‘The Hatch’. This was one of the coolest experiences that I have had! My group of 5 (including myself) stopped In Leeds on our drive back down from Lake District to Bury Saint Edmunds. I have now been to both rooms at tick tock unlock and can honestly say it’s awesome. The events are well organised and the puzzles are both fun and exciting with friendly staff adding to the experience. Very highly recommended for all ages. Kings House is right where King street meets Wellington Street. What is the difference between the games? We work incredibly hard to create unique puzzles and the environment to provide all our customers with a wide variety of fun experiences. I am claustrophobic, will I be able to play? We don’t see why not. The rooms are average sized. Also note, players can leave the escape room at any point should they need to. If you have any specific requirements, please do get in touch. We try to accommodate our clients’ needs as much as possible. Are there any accessibility issues to the escape game? If you have any questions around suitability of a particular game, then please do get in touch and we’ll try our best to accommodate any request. ©Tick Tock Unlock 2016. All rights reserved.